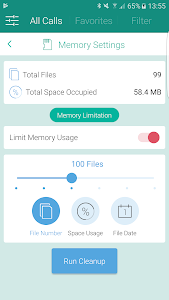 Auto Call Recorder, Caller id, Best Call Recorder, Phone Call Recorder, Samsung galaxy S9 and S9 plus optimized. 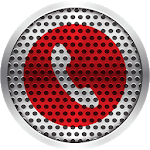 Callu caller ID helps you identify phone numbers in real-time while the call is happening - even the ones not in your phone book. 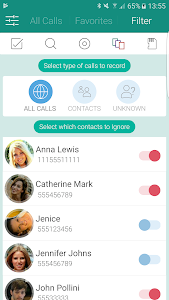 No more number guessing or avoiding unknown callers – Callu caller ID prepares you for the call. You can always adjust your caller ID settings in the settings menu. 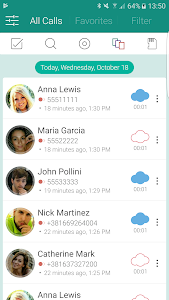 Call Recorder Automatic is the best solution for phone call recording. 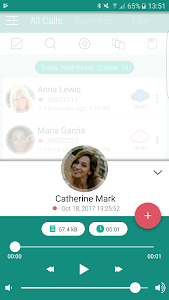 How to record a phone call on your Android? 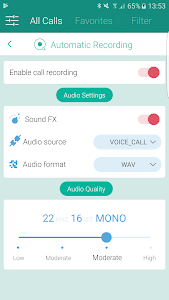 The easiest way is to choose Automatic Call Recorder Pro - best phone call recording app with a beautiful redesign in 2018! 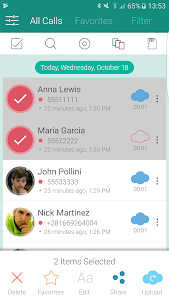 Auto call recorder is your new choice for phone call recording. Callu has been tested against all Samsung Galaxy Devices including Samsung Galaxy S8, S9, Note 8, LG, Motorola, Sony Xperia c3 c5 , HTC, Huawei, oppo mobile and jio 4g voice. 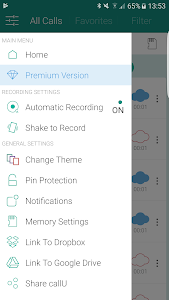 Similar to "Call Recorder S9 - Automatic Call Recorder Pro"